How do elevator accidents occur on construction sites? Am I entitled to workers’ comp benefits if I suffer a hernia? Do I need to see a nurse case manager in my workers’ compensation case? Can I be denied workers’ compensation benefits if I fail a drug test after a workplace accident? 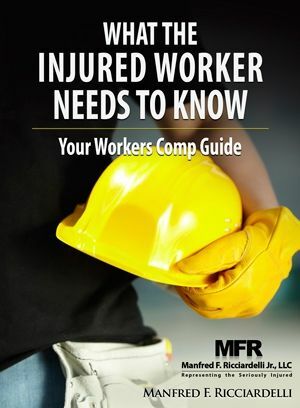 What is my workers’ compensation claim worth? Can I represent myself in my workers’ comp case instead of hiring an attorney? What can I do if my employer refuses to pay for my prescriptions as part of my workers’ compensation claim? How can my employer protect me from the dangers of violence on the job as a taxi driver? What steps should my employer take to reduce the dangers that I will suffer carbon monoxide poisoning? What are my rights to workers’ comp benefits if I injure myself in a slip and fall accident on ice or snow at work? What can my employer due to reduce my risk that I will be the victim of violence at my job? Who can I sue if I am the victim of violence at my job?